20/04/13 Some good fish were caught released today the best was 12.5lb. Good fishing again tomorrow. 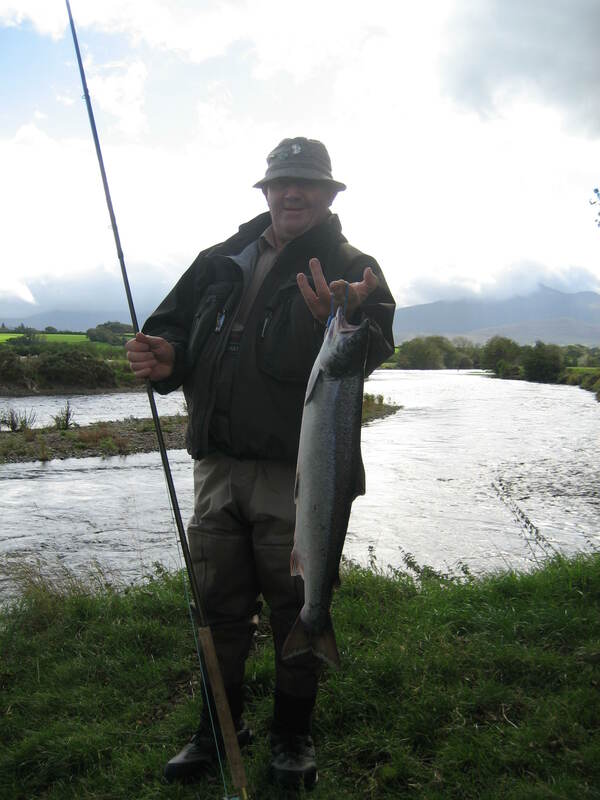 The weather has warmed up a little and some fish are moving in the Laune. There are some catches of sea-trout and the odd salmon about. The outlook looks good for the coming week. The weather is cold at the moment so fishing is slow but when it warms up the fishing should improve.